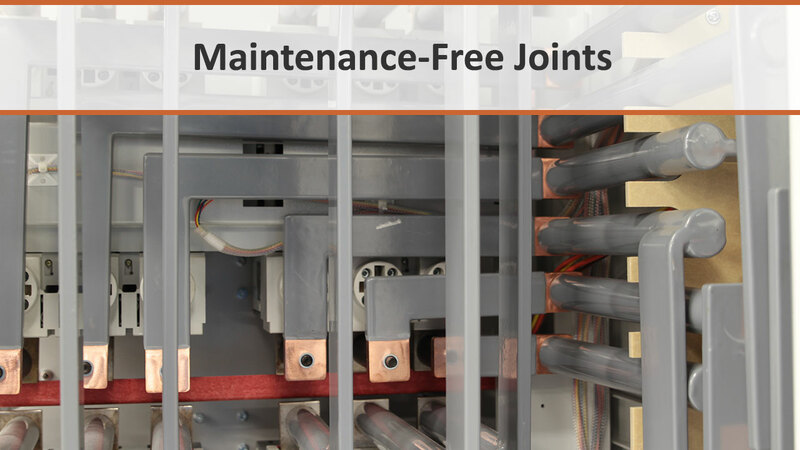 Brazed joints are virtually maintenance-free. They ensure a strong, sealed construction that is more long-lasting than traditional welds. LayerZero systems are durable, sturdy, and built to last. In our products, unreachable electrical connections are brazed and insulated.